The Arlington Center for the Arts, a creative hub, is opening its brand new space behind Town Hall this fall. 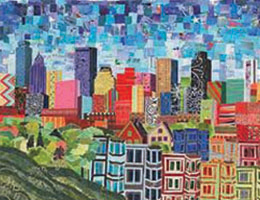 A thriving public art program enlivens streets, neighborhoods, and parks. 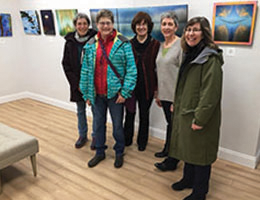 Galleries in town feature local artists and craftspeople and the annual Open Studios program is a great opportunity to meet them in person. 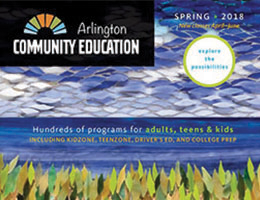 Classes and workshops engage the creativity of adults and children. 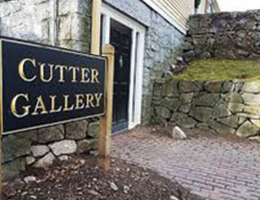 13FOREST Gallery searches New England for outstanding artists -- established and emerging -- to offer the very best in original art and contemporary craft. Exhibits rotate every 6 to 8 weeks. Special events, artist talks, and demonstrations. 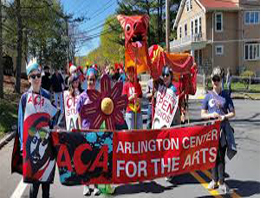 The Arlington Center for the Arts is a vibrant community arts center and a cornerstone for the creative community. 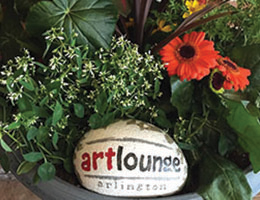 Every October, the Arlington Center for the Arts brings together 60+ local artists and craftspeople to share their talent and their work with the community. 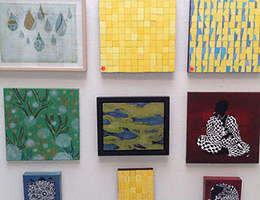 Media include painting, photography, fiber, ceramics, glass, fine jewelry, mixed media, printmaking, and sculpture. Plus music and creative food. 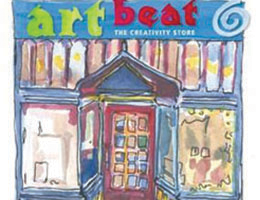 Artful Heart supports local artist by providing an exciting venue to display and sell their work: pottery , glass, wood, jewelry, fine art and prints, textiles, and more. Special seasonal and holiday events. 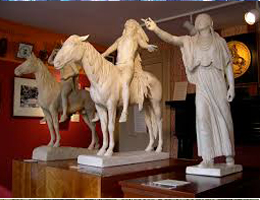 Cryus Edwin Dallin, a celebrated American sculptor known for his depictions of Native Americans, lived in Arlington for 43 years, The museum celebrates his art and his life, and its collection includes 60 of his works. Guided tours and workshops on art and history for adults and children. Elsewhere in Arlington: Dallin's Menotomy Indian Hunter is in the Whittemore-Robbins Garden, next to the Robbins Library; the Robbins Memorial Flagstaff is outside Town Hall; and My Boys is in the Robbins Library. 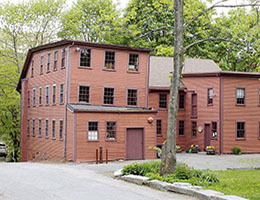 The Mill, one of Arlington's historic gems, is an 1864 picture frame factory and a living history museum. The Mill still makes exquisite hand-turned oval frames on 19th-century lathes. Guided tours; demonstrations of the frame-making machinery; special events. 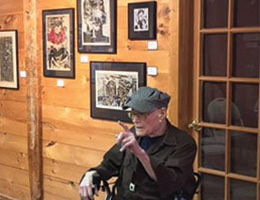 The upstairs art gallery features exhibitions by local artists. In the Barn, Shaker Workshops sells high-quality Shaker reproduction furniture and accessories. One gallery displays a dazzling array of crystals, the other, rotating exhibitions of international and contemporary art. Colorful store and studio dedicated to creativity. 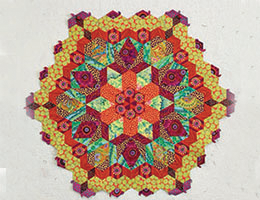 Walk-in studio classes: sand art, fabric crafts, painting, mosaics, and more. Art parties designed for children by age. 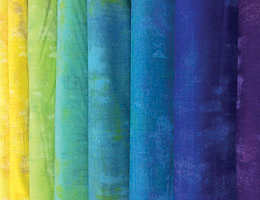 Wide variety of single-session art classes and workshops. 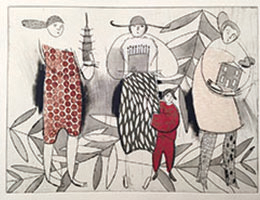 Tuesday Night Art Class Series offers classes for 3-4 weeks. All materials provided; food and drinks available. Summer art camp for children. 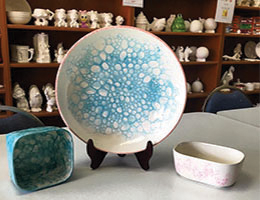 Paint-your-own pottery for children and adults; all materials provided. Finished pieces fired on site. 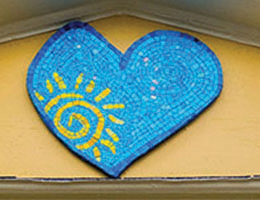 Classes from beginners to experienced mosaic artists: art design, collage, jewelry, grazing balls. Specialized workshops by visiting artists. Tuesday afternoon classes for grade 3-middle school. 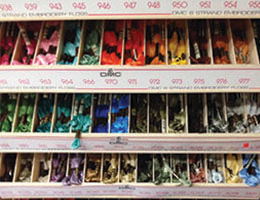 A store focusing on fabrics for quilting and other sewing projects as well as home decor also offers notions and scissor sharpening. 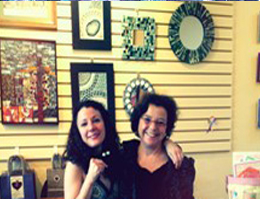 Classes from beginners to experienced mosaic artists: art design, collage, jewelry, gazing balls. Specialized workshops by visiting artists. Tuesday afternoon classes for grade 3-middle school. Two floors packed with fine art supplies, craft materials, frames, and much more.